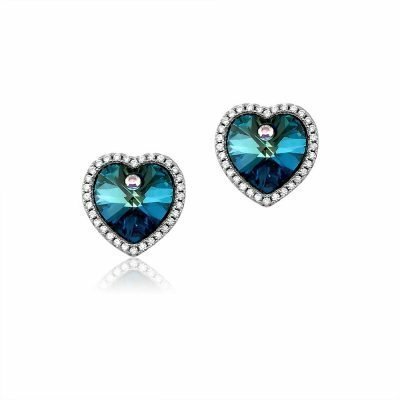 Hats off to the glamour of the season. 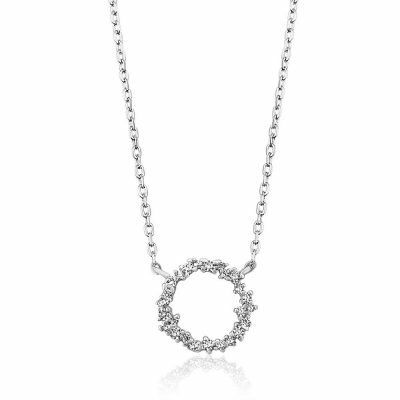 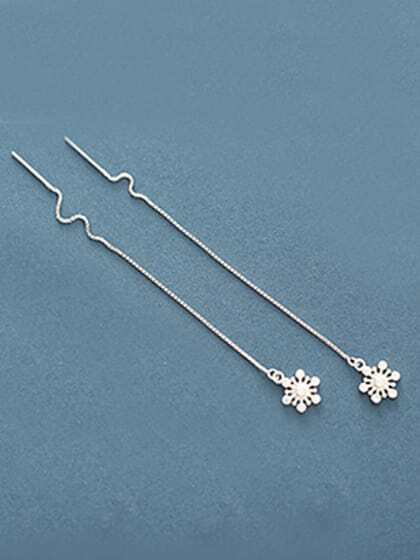 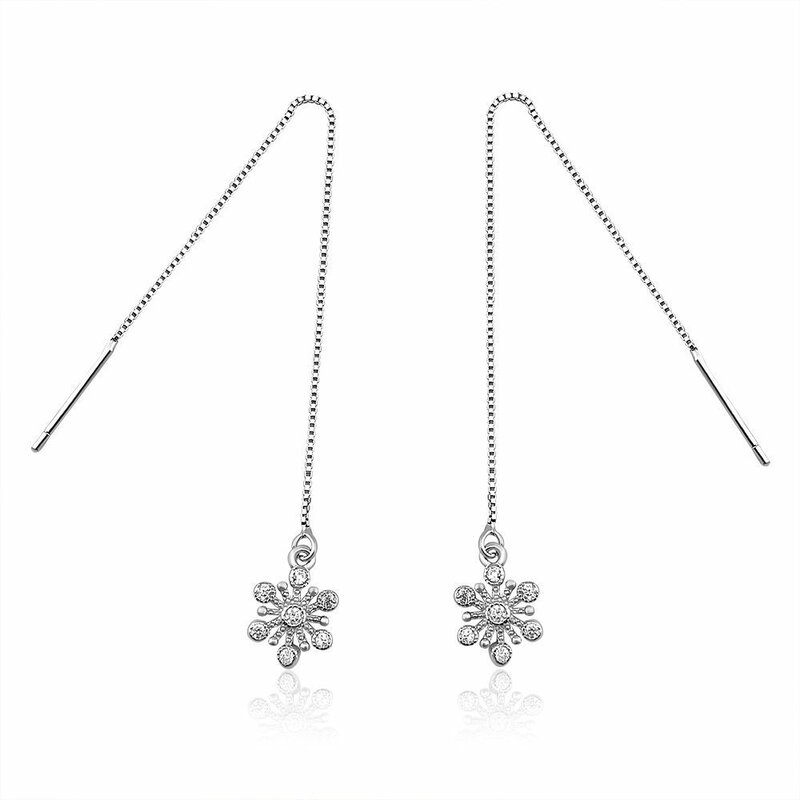 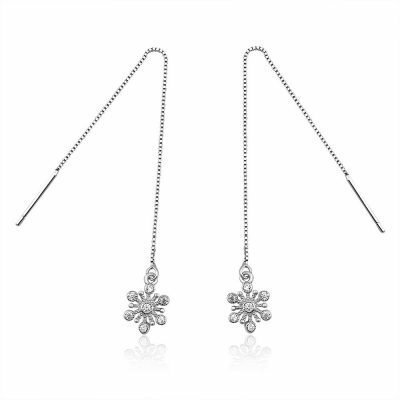 Featuring two snowflake motifs made with platinum-plated sterling silver and cubic zirconia crystals. 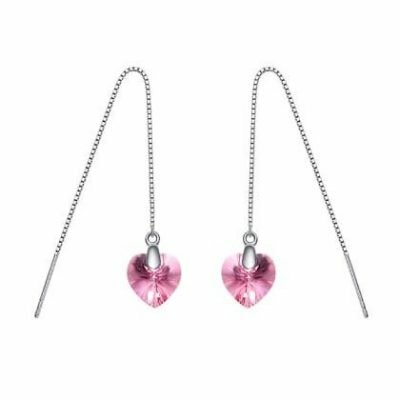 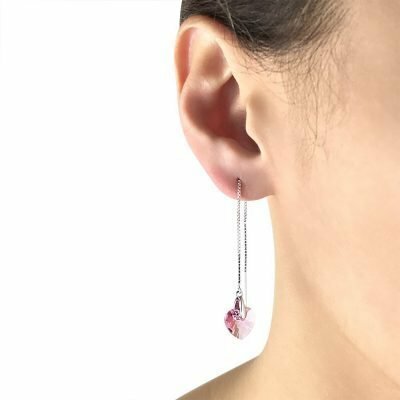 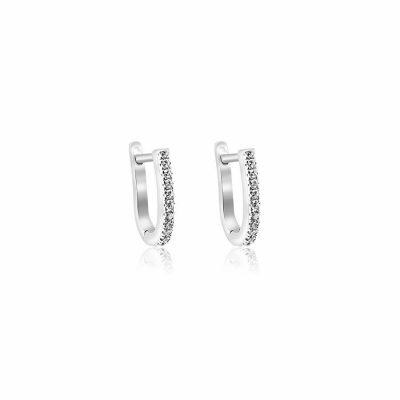 Transform your outfit with sparkle and shine in this pair of threader earrings.